Since their inception as the Baltimore Colts in 1953, the Colts have used the above logo. It wasn’t until 1978 when the team decided to move forward with the horseshoe logo. 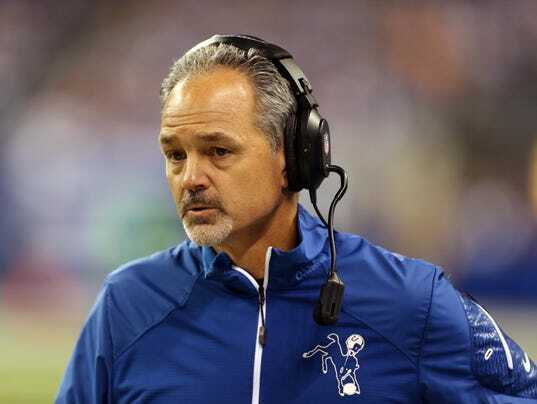 Last season, coach Chuck Pagano has been seen wearing that throwback logo. Now their training camp gear features that logo instead of the horseshoe. Does this mean the team is going to use that more often or is this just a design for coach? Regardless, the team hasn’t mentioned their Baltimore roots as often as I thought they would since moving to Indianapolis. Their current set (gray facemasks, black cleats) does pay homage to that time so maybe this is another step towards it. Either way, I like this logo a lot and am glad to see more of it. I am a huge fan of Peanuts. I have also been to Minneapolis. When I heard about the All-Star Game festivities and their theme of Peanuts, I was immediately sold on the idea of buying everything with their faces on it. Snoopy and gang have always been my favorite. They just breed the goodness of people and since creator Charles Schulz is from the area, it was natural for them to promote the All-Star Game with these statues. Of course I can’t have all the statues, but as a baseball fan and collector, I must find whatever memorabilia they are selling with the Peanuts gang and have them. I know they have figurines so I will absolutely make sure I will collect them all. It’s so adorable! So glad they went this route for this year’s All-Star Game. This is one of the best things I have read on the Internet. Whether you’re a 49ers fan or a football lover, this is a beautiful blast from the past to the amazing genius that is Bill Walsh. Last year, MLB had this promotion in which following a no-hitter, fans can claim a code for a free pizza from Domino’s. I did it last year and it was cool. Today they ran the same promotion. The only problem is that the server was down when it was time to claim the pizza and the reactions on Twitter is pretty funny. Well, it’s funny unless you’re really hungry. 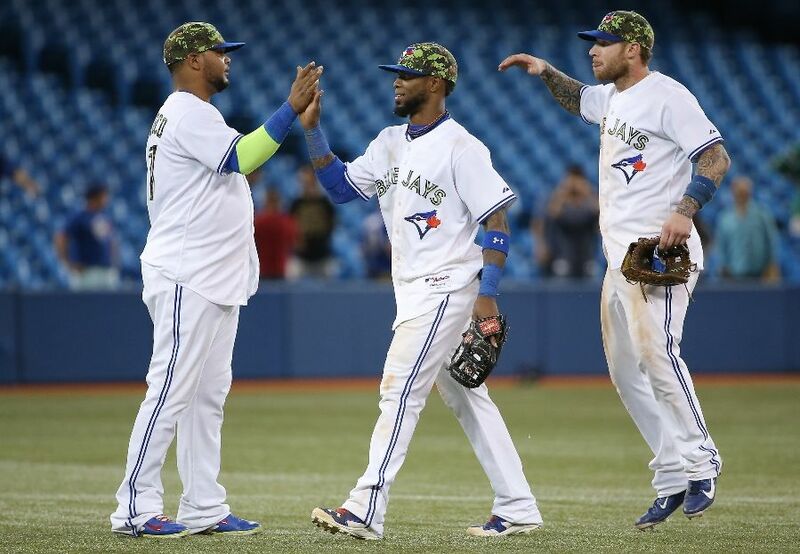 It’s pretty embarrassing for MLB and Domino’s. 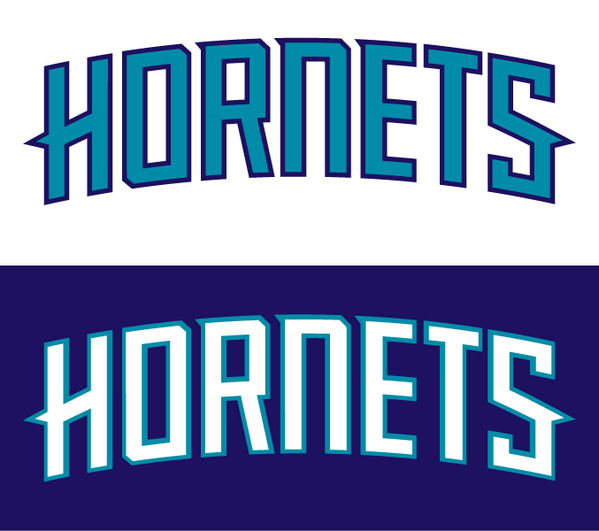 A look at the jersey wordmarks for the Hornets. As confirmed by several sources, these are the wordmarks that the new Hornets will use on their jerseys. Unlike their previous set in which the city name was featured on both home and away sets, this one will feature the team name. I would have preferred that the road set would be teal, but I suppose maybe they unveil a teal version without sleeves later. It’s just a guess. The colors look fresh and vibrant. I am optimistic about these. The entire uniform set will be unveiled on June 19.